ASP dot net development services come of age with time and become the most favored choice of developers today.And it is not without reason. Microsoft has nurtured and curated this leading development platform with an extremely futuristic vision and a meticulous roadmap followed for all under its ecosystem including the.Net family. Club it with the other front-runners like Azure and the like, the offerings for enterprise web development are more than complete! Microsoft Asp.Net framework is one of the most popular development frameworks for building enterprise level web applications. Visual Studio makes theAsp.Net framework a highly popular one and easy to use the framework to create compelling Asp.net applications. It is not limited to just scripting languages but allows to make use of .NET languages like C#, J#, VB, etc. Currently, there are many net developers and software development companies that choose ASP.NET as their preferred web development technology with notable advantages. Microsoft has now unified the MVC, Web API and Web Pages in the ASP.NET Core with ASP.NET Core MVC which has completely re-defined the entire idea of web application development. It is an open source, model view controller framework which is designed and optimized for use with ASP.NET Core. It is a test-driven development (TDD) friendly, uses latest web standards and supports the pattern-based way of building dynamic websites with clean separation of concerns. The new set of tools that make web development simpler and easier. Built on .NET Core that supports complete side-by-side app versioning. Merged web stack for MVC and Web API. Allows building and running cross-platform ASP.NET apps on Linux, Mac, and Windows. Built-in support for dependency injection. Runs on IIS or can be self-hosted in your own process. Integrated support for creating and utilizing NuGet packages. What’s new in ASP.NET Core MVC? Microsoft has completely revamped the existing ASP.NET framework and has newly released a new and advanced ASP.NET Core MVC for designing extraordinary asp net development services. 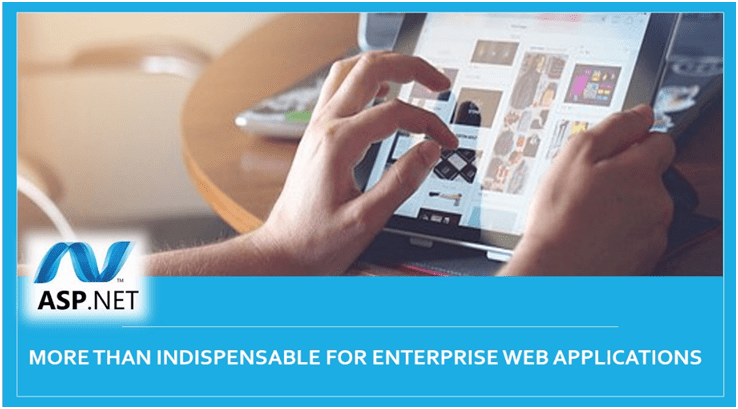 The new framework not only provides greater flexibility but also enables to gain competitive advantage with high-end web applications. 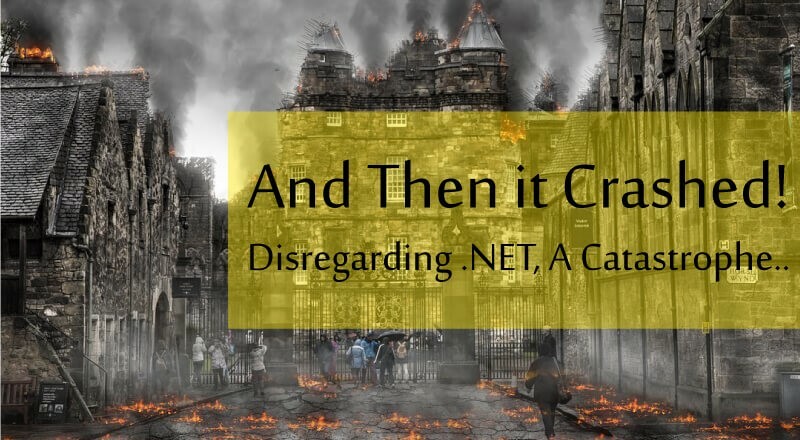 A brief discussion related to the key features of the ASP.NET core brings forward important points consolidating the strength of this software framework. ASP.NET Core, unlike the .NET framework, can run on various platforms. Visual Studio Code is a component in Visual Studio, the development tool for ASP.NET that allows developing applications in Linux and Mac operating system. 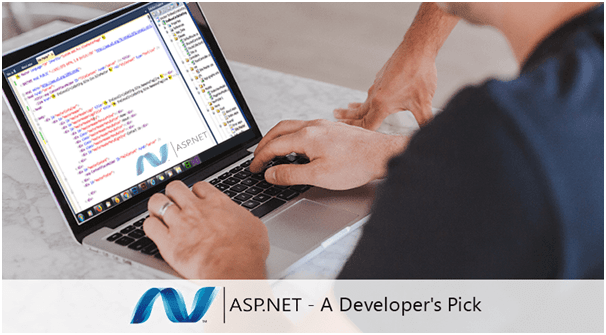 Now, dot net developers are leveraging the platform independence feature of ASP.NET Core to develop the single application that can be run on various platforms. ASP.NET Core being an open source allows maintaining modularity across the project development environment in order to simplify coding. It also provides the flexibility to add libraries and framework components which are required for application deployment. The NuGet Package provides the benefits to manage runtime. One can also include .NET Core libraries as well as ASP.NET Core framework libraries as per the project requirement. Cloud deployment support is enhanced due to the modular architecture of this framework. The flexible environment and extended modularity provided by ASP.NET Core MVC allows building applications that are ready to be deployed on the cloud. Unlike ASP.NET application development, in ASP.NET Core application development, the applications can run on web servers other than IIS (Internet Information Services). This is because, as ASP.NET Core supports cross-platform, it could not keep the application dependent on IIS. Earlier, IIS used to be the default server for ASP.NET applications. Moreover, ASP.NET Core gave a specification of OWIN (Open Web Interface for .NET) application. This feature is a newly added in ASP.NET Core framework. The Tag Helpers enables your server-side code to participate in building and rendering HTML elements in Razor files. You can also use them to define custom tags like <environment> or to modify the behavior of existing tags such as <label>. It can also be used to replace HTML helper methods in some cases as it is easy to use. Furthermore, Visual Studio, IDE for .NET supports the creation of HTML elements with Tag Helpers in a better way to the delight of asp net development companies. As DI is baked into the core of ASP.NET MVC, you can effectively use this built-in feature in your application. In MVC, it can be used to support coding structure. Support for JSON based configurations is also extended. Being an advanced framework, ASP.NET Core MVC supports JSON based files and configuration providers. You can manage the data with various providers such as Environment Variables, Command Line Parameters, and Azure Key Vault. As ASP.NET Core MVC offers so many benefits over previous versions, this framework is preferred by the team of web developers for building high-end enterprise apps with intuitive experiences. Its rich community is an added advantage. Be it business websites or web shops, .NET development helps enterprises gain a competitive edge over others and offering more than indispensable asp net development services.